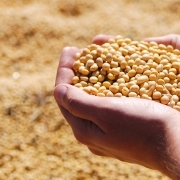 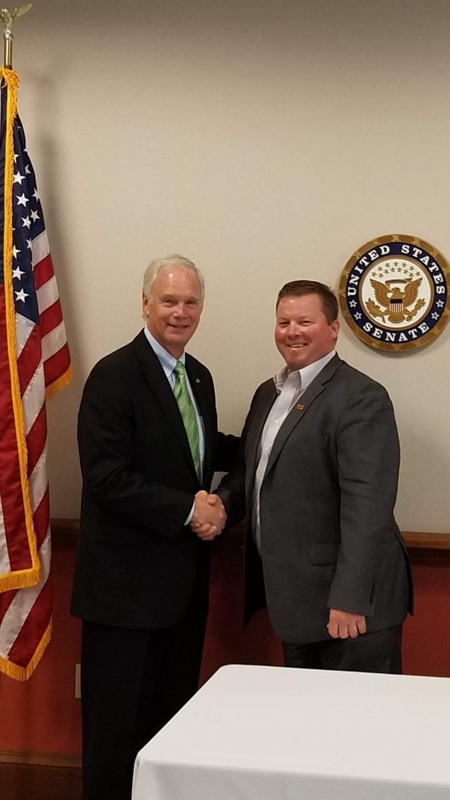 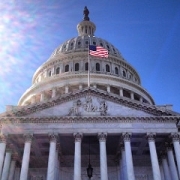 Brad Kremer, former Wisconsin Soybean Association president, and current member of the American Soybean Association board of directors, met recently with Wisconsin Senator Ron Johnson. 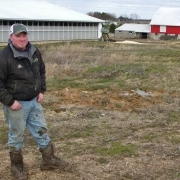 Kremer, a farmer from Pittsville, Wisconsin, was one of eight participants at a round table hosted by Senator Johnson to gain insight on how the tariffs are affecting businesses and farms. 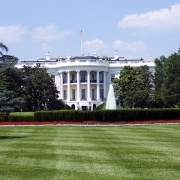 According to a report from WDJT in Milwaukee, Senator Johnson is calling on President Donald Trump to end tariffs on steel and aluminum because it is hurting U.S. farmers and manufacturers.